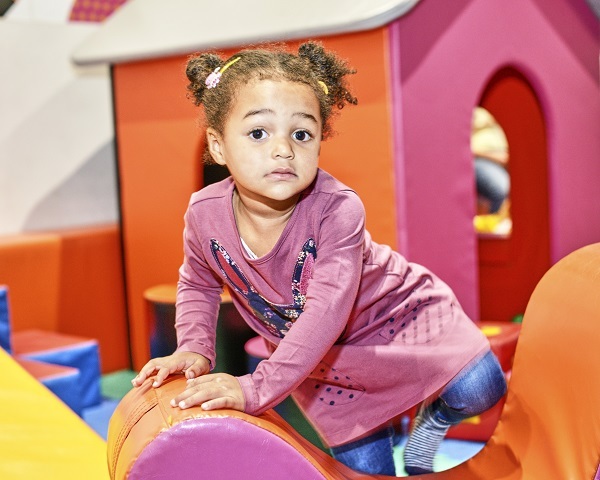 The ZAPspace Soft Play area is specifically designed with smaller movers in mind. 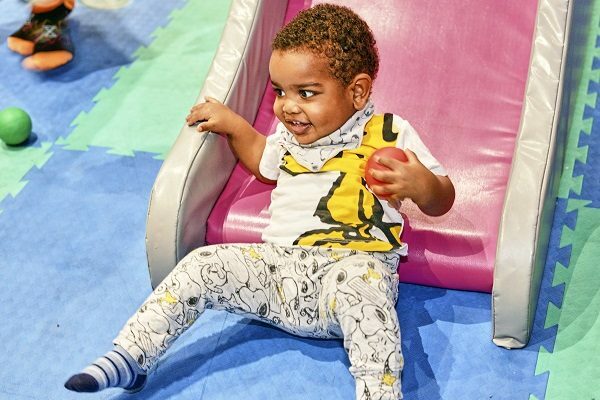 For crawling babies and toddlers, the bright colours, soft equipment and challenging physical activities are all readily available to provide a fun, stimulating play experience. Let your little ones explore their capabilities on the balance beam, our rainbow bridge, foam stepping stones and rocking shapes. All shoes, jewellery, badges MUST be removed before using the Soft Play. Parents whilst supervising must remove their shoes. Any damage to the Soft Play area may result in the customer having to pay a fee.